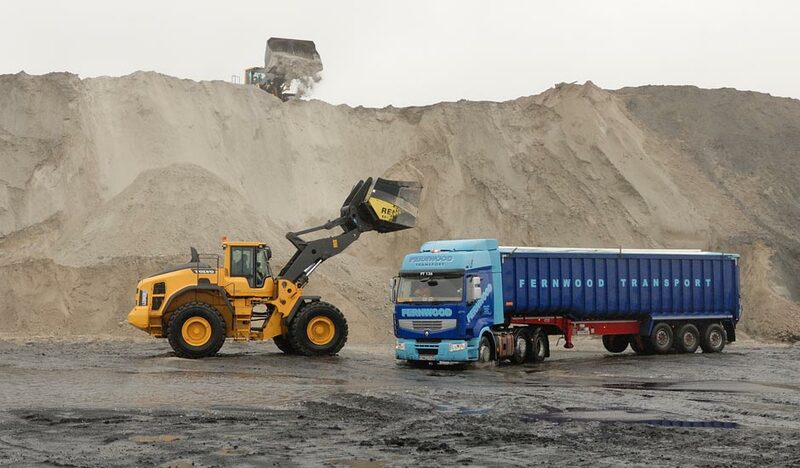 Fernwood Transport provides a wide range of professional bulk logistic services and solutions, utilising its own modern fleet of specialised vehicles. 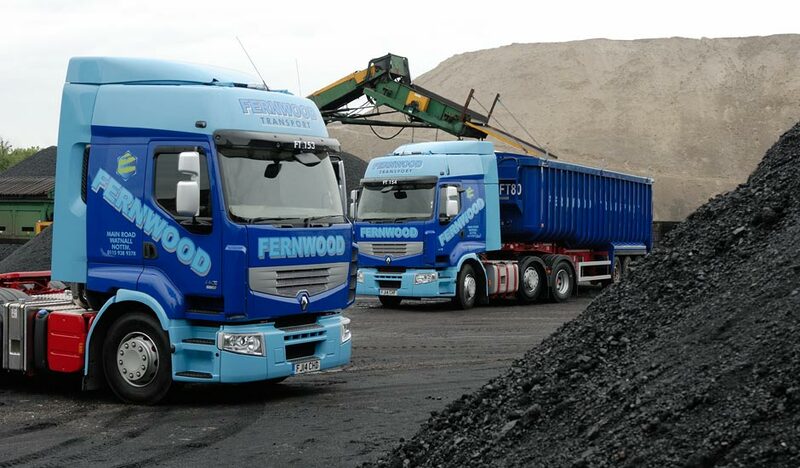 With nearly 40 years experience in the road haulage sector, Fernwood Transport have a depth of knowledge and experience which can assist customers with their individual bulk logistics requirements. 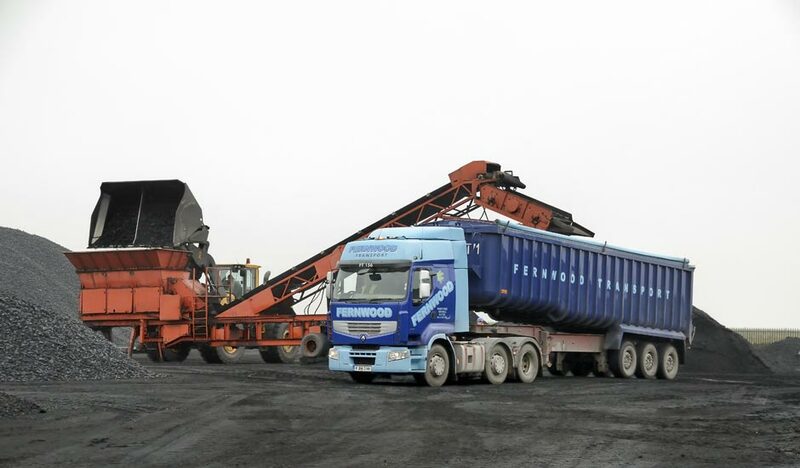 By utilising this experience, Fernwood Transport has built up a strong working relationship with many 'blue chip' companies who benefit from Fernwood Transport's ability to offer competitive prices, while maintaining a high standard of service and delivery performance. 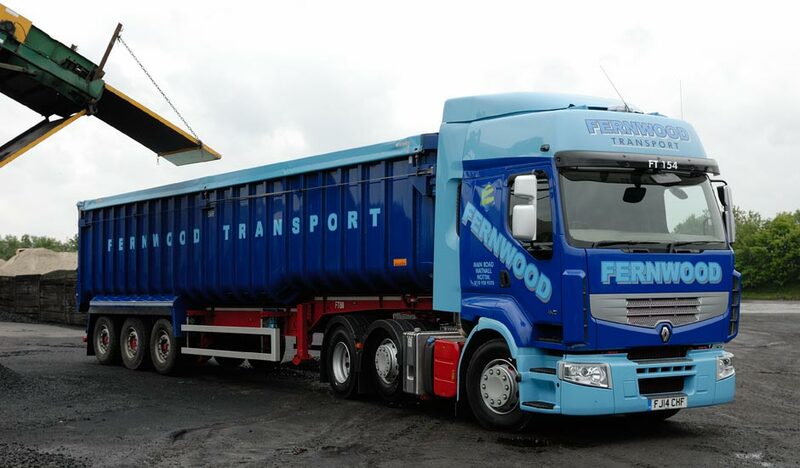 Continuous investment by Fernwood Transport ensures the high standards of our fleet are maintained. Fernwood replaces all HGV vehicles when they become 3 years old. 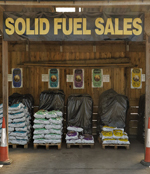 As a result, our tractor units and trailers are fitted with the most up to date and efficient engines, engine management technology, air suspension systems (both trailer and tractor unit) and other driver or vehicle safety aids. 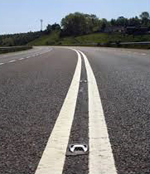 The high specification air suspension systems fitted to our vehicles are classed as 'road friendly' by the DVLA. 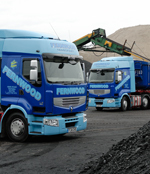 As a result, when Fernwood Transport vehicles travel down a smooth, modern road surface they are extremely quiet, both in terms of engine noise and vehicle vibration. 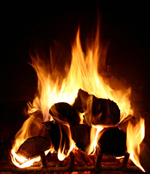 These systems minimise any local disturbance our vehicles may cause. 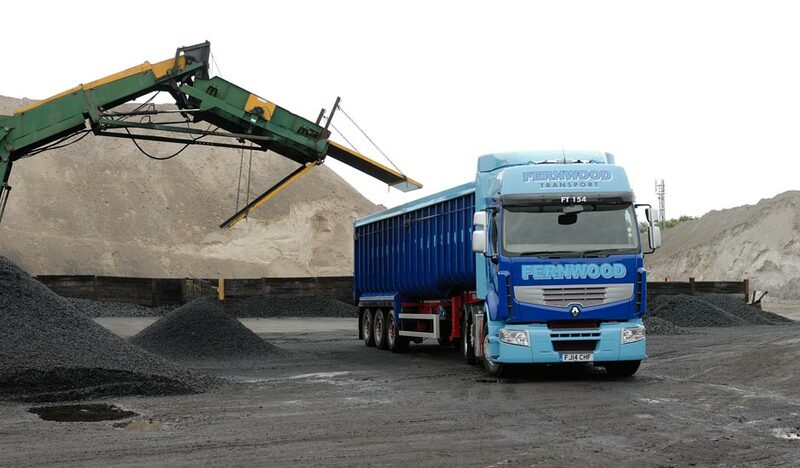 All Fernwood Transport HGV's are fitted with a forward facing camera which operates at all times. 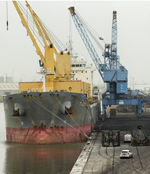 The forward facing camera records the speed of the vehicle, its GPS position and the forward view from the cab onto a data card which stores the information for two working days. Our latest trailers are fitted with full automatic sheeting systems making the drivers task of fully covering and uncovering the trailer safer and more efficient. 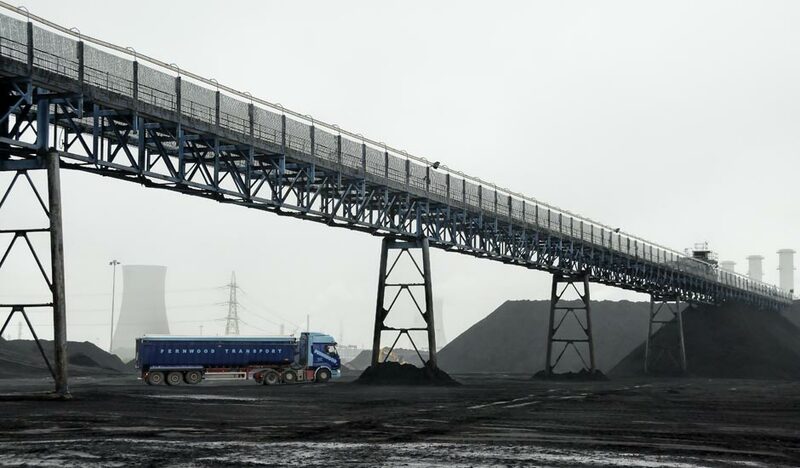 Specially designed vents incorporated into our trailers ensure product can be tipped while keeping the trailer sheet entirely closed, this minimises dust and noise emissions during the tipping process. Fernwood Transport also operates a Commercial Vehicle Workshop, which can operate on a 24/7 basis. 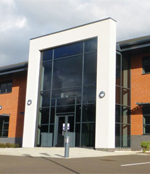 The staff within the Commercial Workshop, have a wealth of experience on all types of commercial vehicles and trailers and can offer high quality maintenance packages tailored to suit customers specific service schedule requirements.